This morningthe British cruise ship, Thomson Dream, will call at Havana harbour with 1200 passengers on board. According to the Cuban Tourism Ministry the UK is becoming the second major source of tourists to the island. 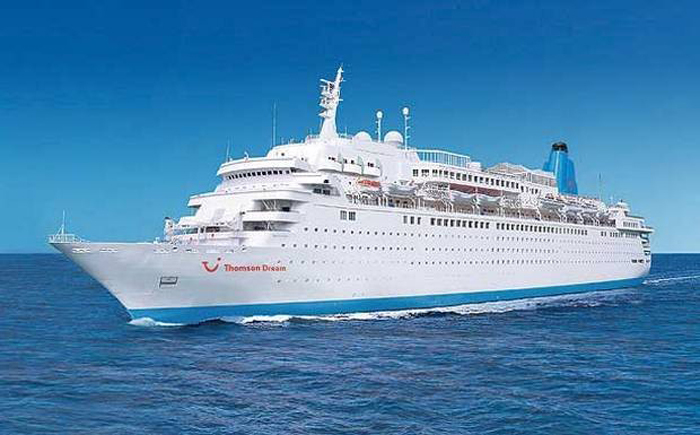 The ship will be met by local tourist officials who will welcome the Thomson Dream passengers and give out advice on where to go and what to see during their visit to the island. Over 127000 British tourists have visited Cuba from January -October this year. Cuba has been designated as on of the most popular emerging destinations in 2013 at world level according to the Travellers Choice awards which were hosted by TripAdvisors miilions of clients on their website.